The judge said phrases about players and haters — like in Taylor Swift's 'Shake it Off' — existed in pop culture before 2001. Singer Taylor Swift might be releasing a remix of Bad blood as the next single off her latest album 1989. As Australian Prime Minister tunes out all the criticism directed at him, a new video doing the rounds of the internet shows him 'Shaking it off' to a Taylor Swift song. 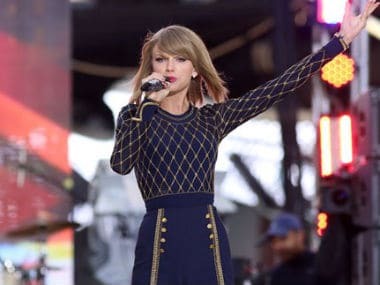 Singer Taylor Swift has patented lyrics from her latest album '1989', prohibiting others from using them on various items including T-shirts and printed publications without her consent. 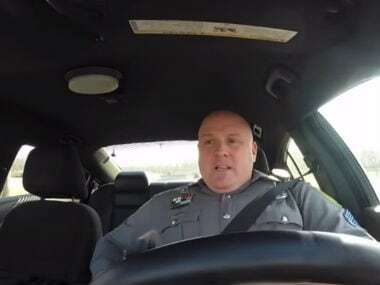 A video of a police officer in the US singing along to Taylor Swift's Shake It Off has attracted millions of viewers after the singer praised the video herself. So much for Never Ever Getting Back Together! 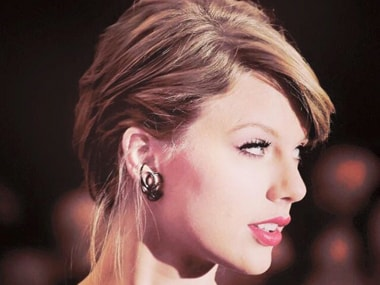 Taylor Swift reunites with ex Harry Styles? One Direction star Harry Styles and country star Taylor Swift are rumoured to be thinking about giving their relationship another shot, after spending almost two years apart. 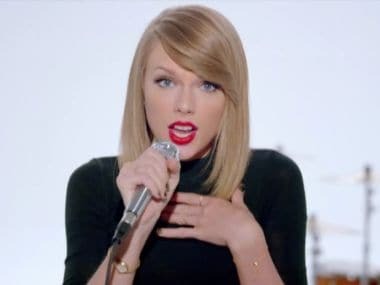 Spotify stopped streaming Taylor Swift's song 'Shake it Off' at her request on Monday.